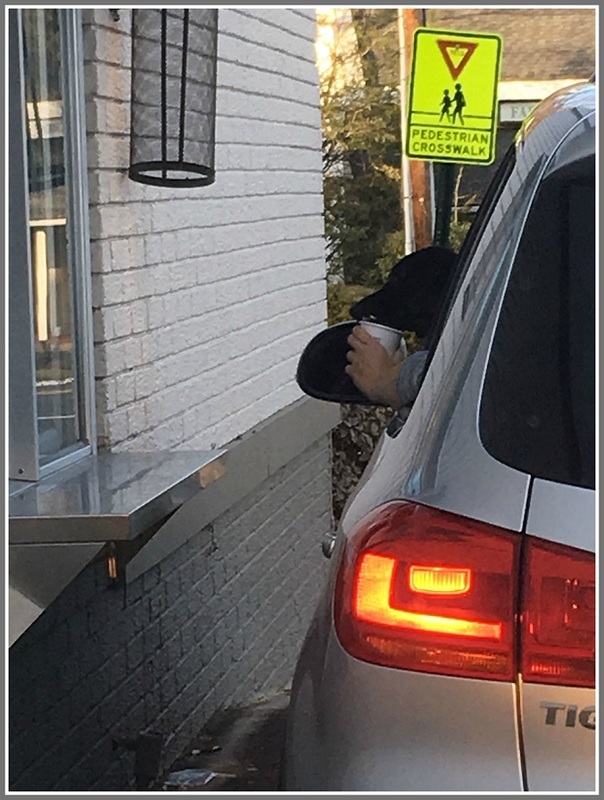 A dog enjoys a Pupachino at the Starbucks near Carvel. It’s whipped cream in a cup (dry), or with a splash of aqua (wet). According to JP Vellotti — who was next in line, and snapped this photo — they’re free. For dogs. This entry was posted in Local business, Pic of the Day and tagged Pupachino, Starbucks. Bookmark the permalink. Thanks, John — much appreciated! This pupachino trend is very bad for dogs… they are not meant to have dairy, in particular, whipped cream from an aerosol can with added preservatives. The splash is not acqua .. it is sugar syrup. I do nutritional counseling for animals and my free advice is DON’T DO IT! Give your dog a fresh RAW marrow bone from the super market meat Dept. Scoop out marrow and fill cavity with NATURAL peanut butter ( 1 ingredient only: peanuts), freeze and serve. Your dog will be in heaven! Oh please!!! Let the dogs enjoy! Marrow bones are great until they crack it break it and swallow it, like my dog.